I love all the outfits, you look so fabulous dear!! Awesome outfits, happy new month. Bello quetso recap, adoro il vestitino a fiori! Tuti gli outfit molto belli Jeanne! Fantastica! Sei sempre al top Jeanne, bellissimi questi look! Oh nice Looks Jeanne. My Fave is the number 1!! Bellissimi look!!!! L'abitino con stampa floreale è il mio preferito! 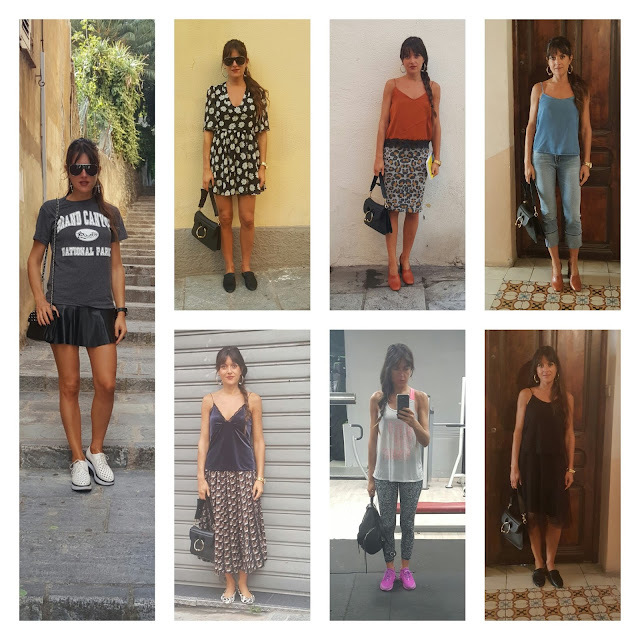 Bellissimo recap, stai benissimo con ogni look! I love all the amazing looks dear!!!! Ogni look ha la sua bellezza. Complimenti.